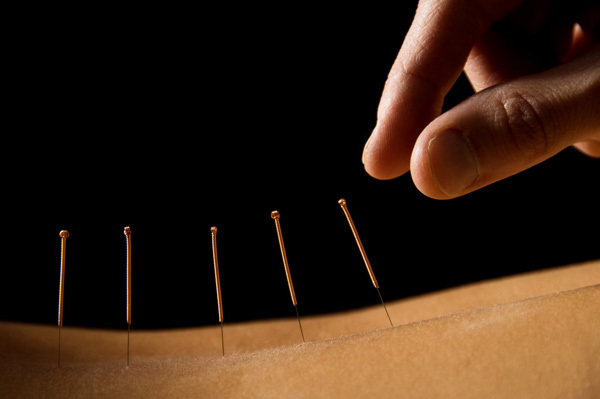 Acupuncture and Chinese Medicine has become an increasingly popular choice in helping people cope with many modern day complaints. Physical and emotional stress affect us in different ways. The way I see our health is like looking at a map. There are many different maps of Toronto showing this city in a uniquely different way depending on your interests and needs. Whether you are a cyclist looking for bike trails, a foodie searching for the next hot spot or a historian looking for old buildings you will all be looking at different maps of the same city. Like the map analogy there are many different styles of acupuncture and Chinese medicine. 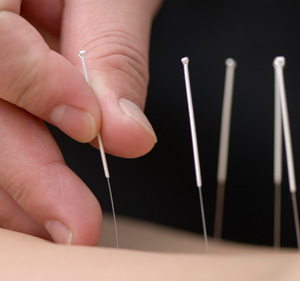 Some people are sensitive to needles and require a gentler needle technique, some benefit greatly from herbal medicine and some will benefit from nutrition and lifestyle counseling. I must first admit that I am a little ‘sensitive’ (read nervous) to needles, which seems a little strange coming from someone who needles people for a living. This sensitivity has encouraged me to explore other styles of acupuncture that resonate with my body. Over the past few years I have expanded my training to include Japanese style acupuncture. The main difference between Japanese and Chinese acupuncture is that in the Japanese style the needles are thinner and insertion is more shallow. Japanese acupuncture also relies on palpation (gaining information through touch). There are many acupuncturist living in Japan that are blind practitioners who have developed and refined the art of diagnosing their patients through palpating the abdomen, feeling the pulse, touching the skin and feeling for sensitivities along certain meridian pathways. By finding these sensitivities in the body and needling specific acupuncture points the patient often feels immediate palpatory changes. This is a positive sign. It is our job as acupuncturists to help unblock any obstructions and/or boost deficiencies in the body that may be leading to the pain, stress and/or discomfort. Our bodies have an incredible capacity to heal themselves and sometimes acupuncture (regardless of the style you choose) can be that little extra push it needs to get our vitality flowing again. If our destination is to get to a place of good and long lasting health there are many maps to choose from. Just remember not to mistake the map for the territory. Our bodies are incredible, sensitive and resilient organisms which can respond differently to different therapies. Japanese acupuncture has worked for my body and I am excited to share it with you. My practice includes acupuncture, auricular acupuncture, cupping, gua sha, microsystem massage, nutrition from a TCM perspective and tips on certain movements that may extend the benefits of your treatments (I have been teaching yoga for over 10 years).